Open House. 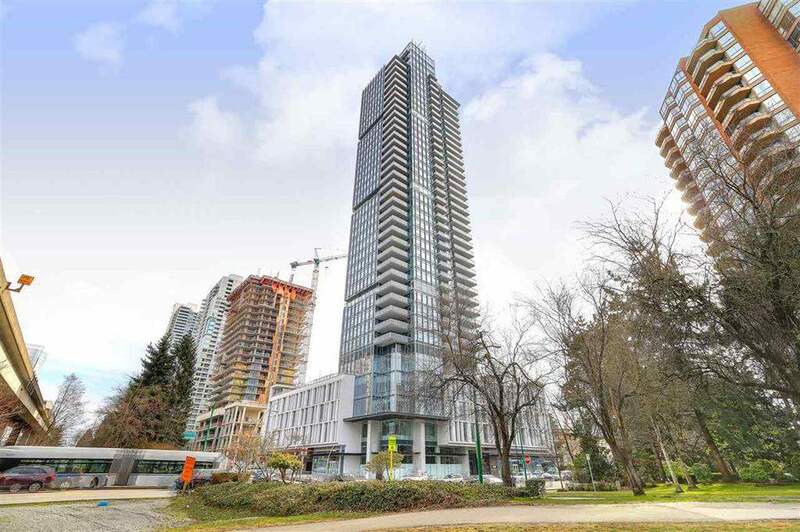 Open House on Saturday, April 6, 2019 2:00PM - 4:00PM Please call Joseph Kim at 604 762 4443 for more info. 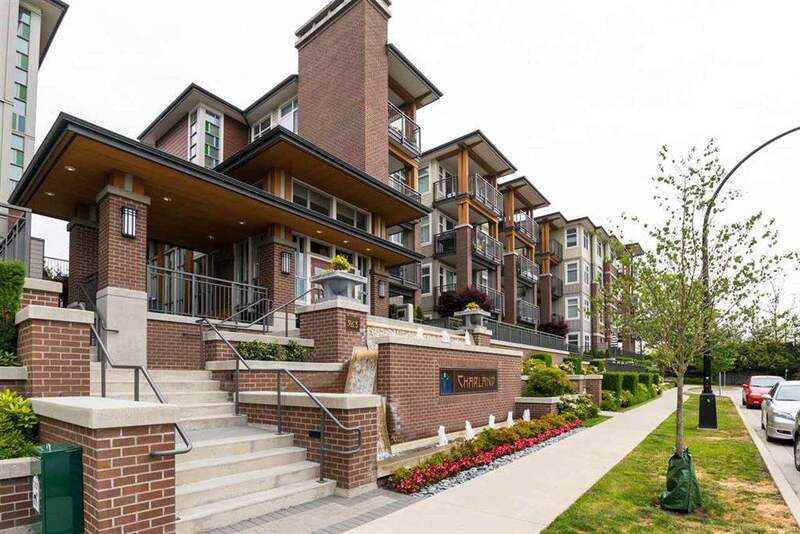 Open House on Saturday, April 6, 2019 2:00PM - 4:00PM Please call Joseph Kim at 604 762 4443 for more info. Open House. Open House on Saturday, March 9, 2019 2:00PM - 4:00PM Please call Brian Kim for any info. Open House on Saturday, March 9, 2019 2:00PM - 4:00PM Please call Brian Kim for any info. Beautiful 2 bedroom unit at the Altus in SOLO District by Bosa! Functional floor plan with 2 bedrooms on desirable south facing exposure. One of the best units in the building with beautiful view. Excellent location with only walking distance to the Brentwood mall, skytrian station, restaurants, Whole Foods and more. Short drive to the highway, BCIT and Metrotown. 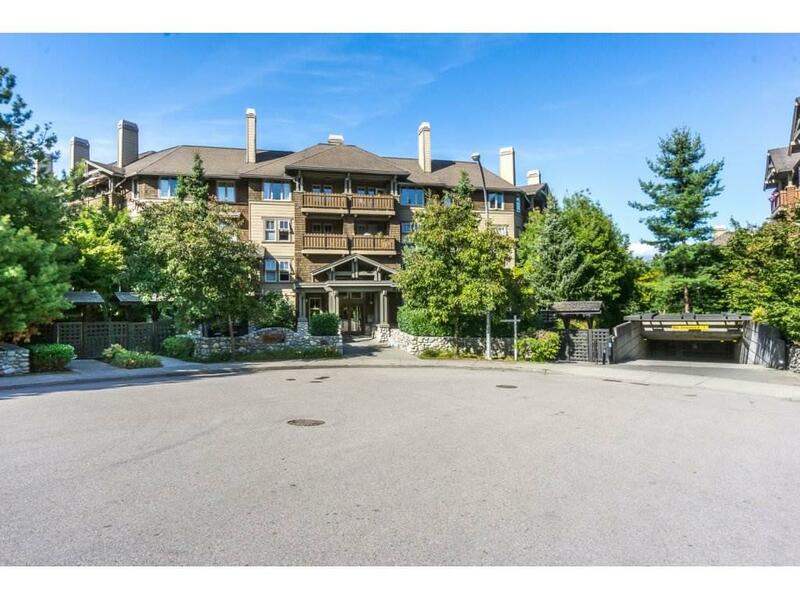 Central A/C, geothermal heating, stainless steel appliances, granite countertops, 1 parking and bonus 2 storage. Open House on March 9th (Sat) and 10th (Sun) at 2- 4 pm. Open House. Open House on Sunday, March 10, 2019 2:00PM - 4:00PM Please call Brian Kim for any info. 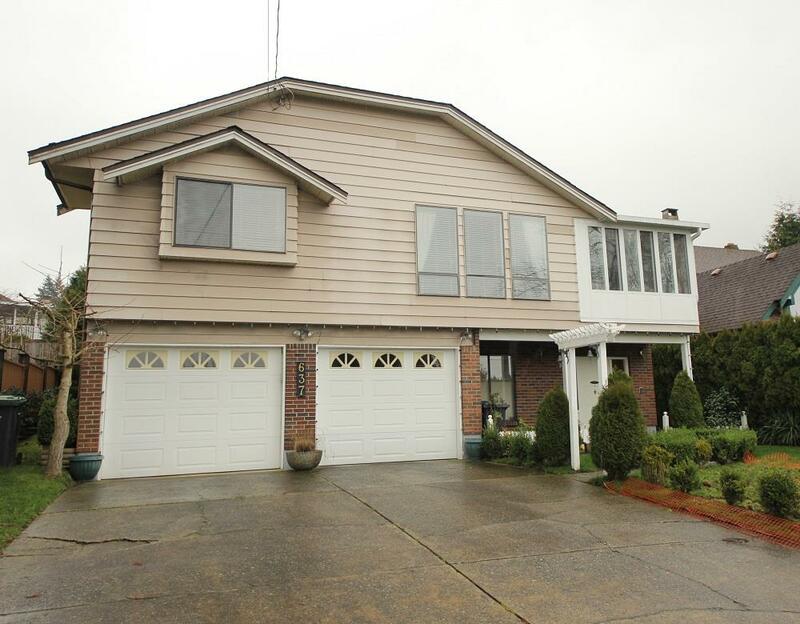 Open House on Sunday, March 10, 2019 2:00PM - 4:00PM Please call Brian Kim for any info.